Eating for your body is simply not just enough. Just like our body requires the energy our brain needs the energy to make it working also. The energy for the brain is different from the energy kind of the body, as it is in the bloodstream in the form of the glucose that is relapsed by the bloodstream. 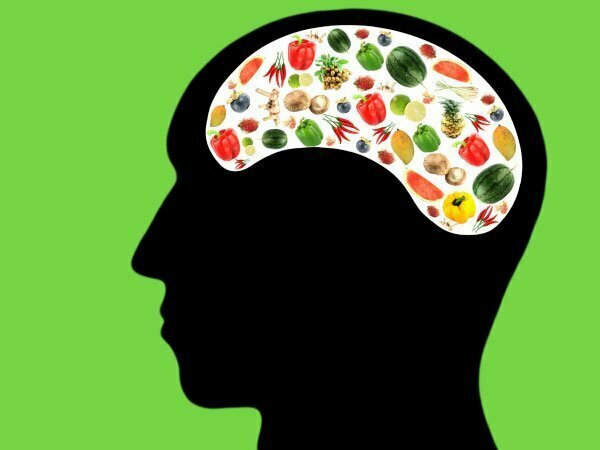 The brain can function very well if you eat some brain boosting foods, as not only they will keep you mentally fit but also they will make you safer from many health complications that are related to the mind. As only physical fitness is not required you also have to make your mind fit in order to live a healthy and fit life. 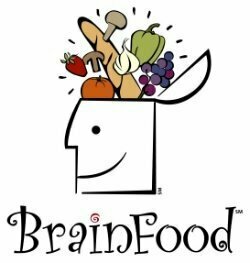 Here are some brain boosting foods that you can choose to add in your routine. The reason is that they have glucose in them that is slowly released which helps in order to get a continuous flow of the energy for the human body. They are packed with nature’s goodness that can help you make your memory strong, and can prevent the Alzimehrs. They are packed with the goodness of the vitamin e that is very essential for the mental growth and fitness, if you can t eat the nuts then you can also choose the leafy green veggies and the eggs as an alternative. The omega-3 actually is the most important while we are talking about the fish, as the body naturally doesn’t produce this, you one has to get this from any other resource, and the fish is best suited for this. A pregnant women must take them in order to ensure its child well and complete growth.